Let us help you find the "PERFECT Home for You". It is not just an investment, it is your Life! Welcome to Lake Breeze Real Estate! 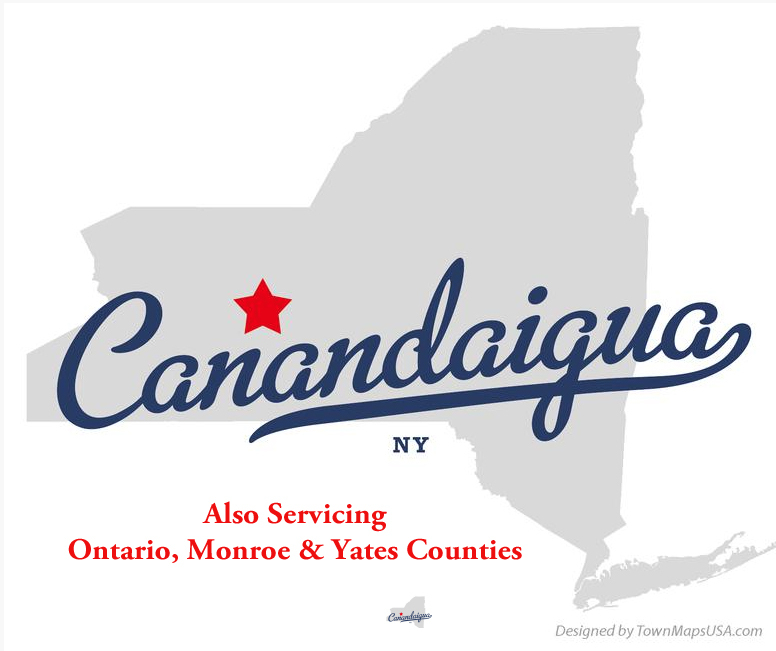 The Perfect Solution for Buyers and Sellers of the Canandaigua area! In today’s market, things are moving very quickly. You need to be ready to go when you start looking at homes. You need an agent to direct you, whether you are a first time buyer, an experienced buyer, or selling your home…there are so many things you need to know to get started and to get all the right information. Lake Breeze Real Estate will assist you every step of the way! "I'm Committed to helping my customers achieve their dreams." Lake Breeze Real Estate is a boutique real estate company in Canandaigua NY. specializing in giving you that “one on one” treatment you deserve! I’m Cindy Alves. 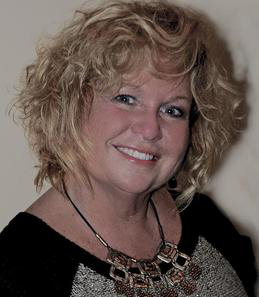 I’m a life time resident of the Canandaigua & Rochester Area, a full time Realtor® serving my clients since 1996. I am happy to provide you with whatever information you may need to help you in your decision.